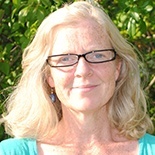 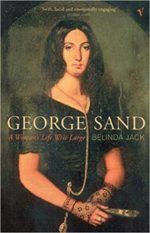 An Oxford academic and expert in French 19th and 20th century literature, Belinda wrote a major biography of George Sand for Chatto and Knopf. 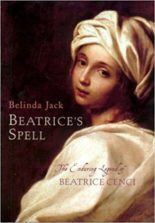 Chatto and The Other Press published Beatrice’s Spell, the extraordinary story of the 17th century Roman girl who was executed for the murder of her princely father and Yale published her fascinating The Woman Reader to brilliant reviews in the US and UK. 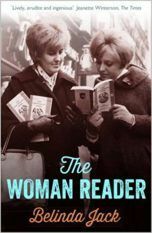 She is writing Reading A Very Short Introduction for OUP.